Jodi Bean's Blog: Custom Art Prints For MS By "Letters From Rita"
I am so excited to tell you guys about my latest fundraiser! The Bean Team has partnered with Letters from Rita to raise money for MS. You made remember that I worked with Stephanie, the artist behind Letter from Rita, in the past and she also just so happens to live in Massachusetts. When I contacted Stephanie to see if she would be interested in partnering with me on this project I was surprised to learn that her grandmother has MS. So she was more than willing to partner especially since MS has a special place in her heart. I hate that her grandmother has MS but I love that she has a connection because it makes this partnership all the more special. 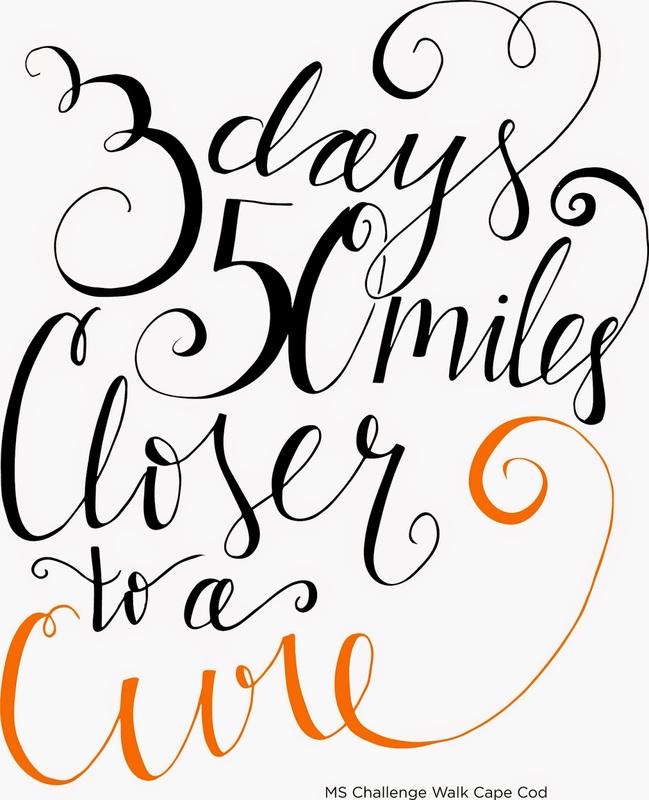 I came up with two things - one that is pretty specific to the MS Challenge Walk and another that is an inspirational quote that I just love and think makes A LOT of sense to anyone participating in the walk or living with MS. 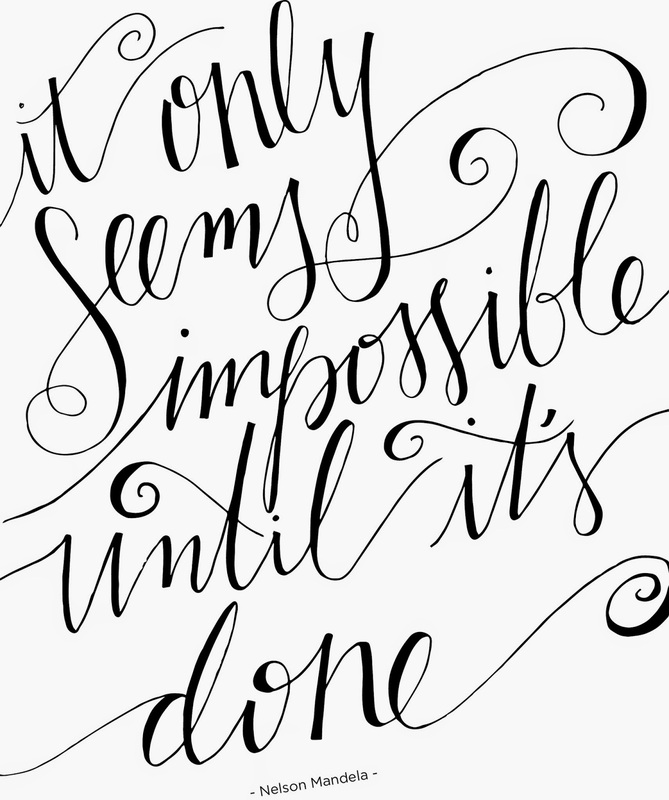 But it is also just a great quote that I think anyone would love to hang in a collage wall or put on their desk at work. It would make a GREAT gift too especially for Mother's Day or graduations! SO WITHOUT FURTHER ADO LET ME SHOW YOU THE PRINTS!!!!!! Order the above print here. What do you think!?!? Do you love them as much as I do? I hope so! They are $20 each and $6 will be donated back to The Bean Team's fundraising for the MS Challenge Walk. Just think the more you guys buy the more money for MS. You get an awesome custom art print and MS gets money to do more research for a cure!!!!! While you are visiting Letters from Rita on Etsy check out Stephanie's other prints! She is very talented! Ok so what are you waiting for. . . get shopping!!!!! what a wonderful idea. i wish i was one of those ppl with amazing handwriting! i can analyze it though. I love this! I will also be posting this on my blog this week.